No sooner is a new software or product released, does the attention turn to what’s up next, or what the future holds for us. Windows Phone 7.5 Mango was only released a matter of weeks ago, and already, a suit from Nokia has appeared to reveal release-date info of its successor – code named Windows Phone Apollo. Michael Halbherr, Executive Vice President for Location and Commerce, has stated that it will launch sometime between the end of Q2 and the beginning of Q3. 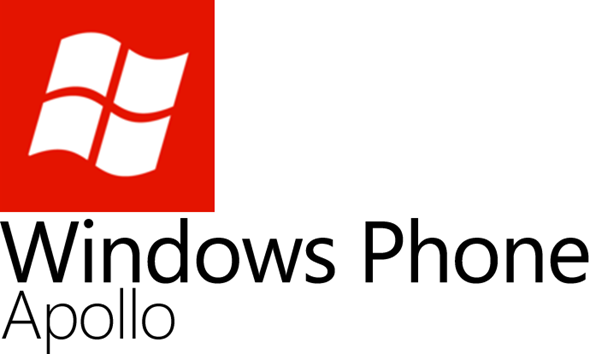 Aside from spouting release information, he also, rather intriguingly, stated that Apollo will be a "very different game" when compared to the Mango release, strongly suggesting that the release could make the giant step to Windows Phone 8, with all the bells and whistles – rather than a mere run-of-the-mill upgrade. Certainly, a release foreshadowed 8 months in advance can only mean that big things are in the pipeline. Not a great deal has been discovered of Apollo, but Halbherr did reveal that he’s working on persuading Microsoft to incorporate Near Field Communication (NFC) and what he described as a "positioning framework", making Windows Phone better compatible with the Nokia’s Navteq mapping platform. 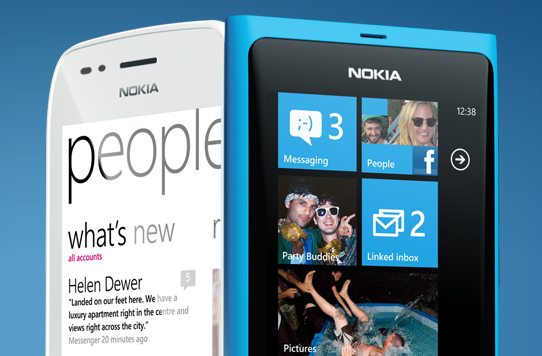 With Nokia dropping its previously popular Symbian OS in favor of Microsoft’s smartphone platform, it does seem as though the Finnish company will enjoy a certain element of favoritism regarding the future of Windows Phone releases. If Nokia is able to recapture the popularity of its devices 10 years ago, and Windows Phone 8 delivers on some of the previews displayed by the Redmond-based company, then the Nokia-Windows Phone coalition could cause a fuss in the very Android / iOS dominated market. With iOS 5 only just released, and Ice Cream Sandwich from Google scheduled for a hotly-anticipated November launch, Steve Ballmer and friends have a lot of ground to make up. Microsoft has garnered a lot of positive PR after allowing PC users to test an early Alpha of its Windows 8 operating system, as well as showcasing many new features set to erode the line of differentiation between smartphone, desktop and gaming consoles. If, as predicted, Apollo lands midway through 2012, it will follow the benchmark set by Mango by releasing earlier than market expectation – a risky strategy which could either see Microsoft pose a real threat both Apple and Google, or fall completely by the wayside.